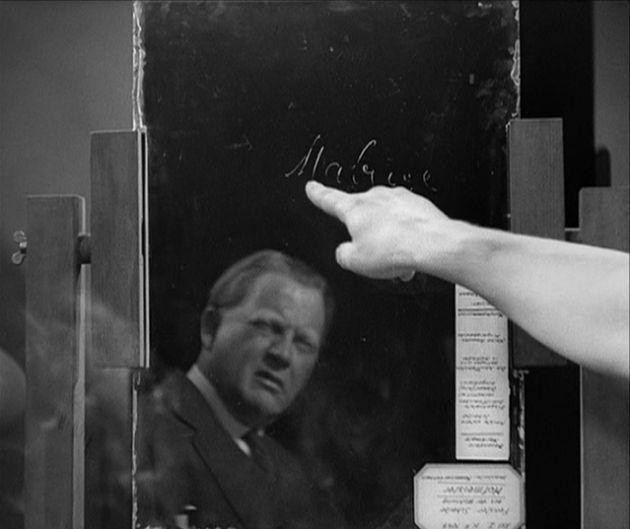 The storyline of The Testament of Dr. Mabuse is probably one of the craziest, most subversive things I've ever seen in a movie. 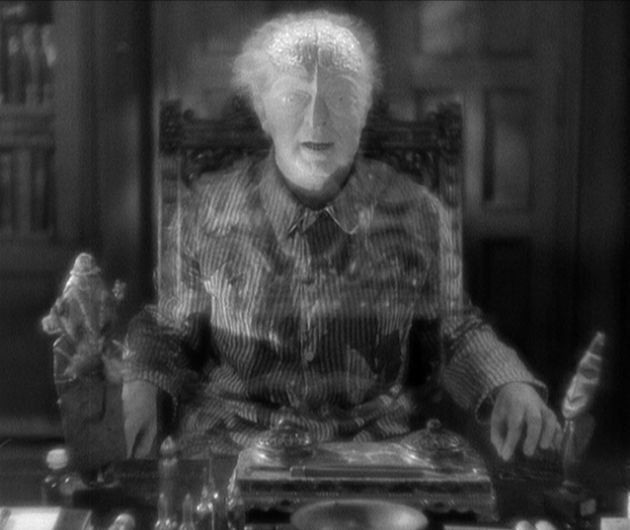 A mad hypnotist Dr. Mabuse (Rudolf Klein Rogge of Metropolis) plans an widespread anarchy behind the walls of insane asylum, then beyond the grave. His manifesto influences criminals to commit elaborate fake currency scam, blow up a chemical plant, poison water system to bring about the end of civilization. 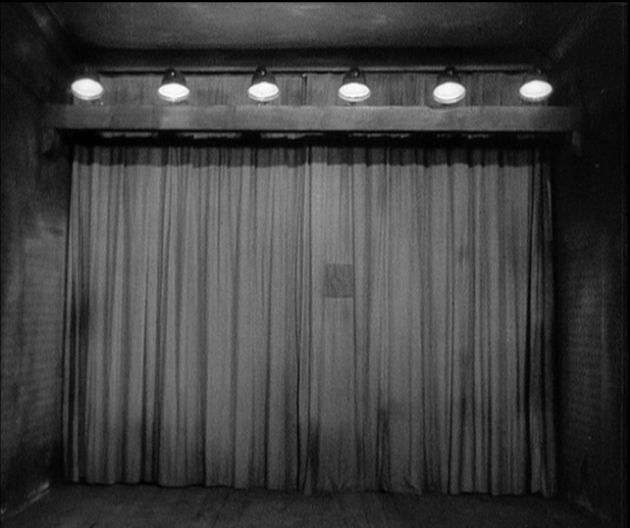 There are some truly mesmerizing expressionistic, creepy cinematography (I can see where Lynch got some of his ideas) and gritty gunfight sequences. 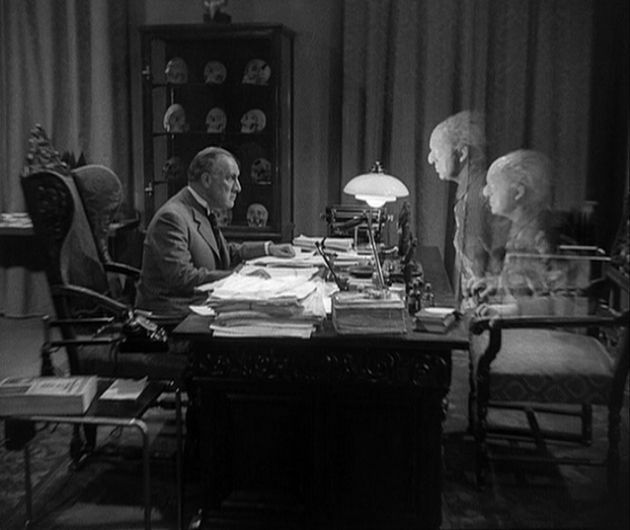 Lang combines many genres in one: noir, horror, police procedural, romance, action. But the film's stretched out way too long and gets very tedious. Some tight editing would make it a much more effective, concise movie. 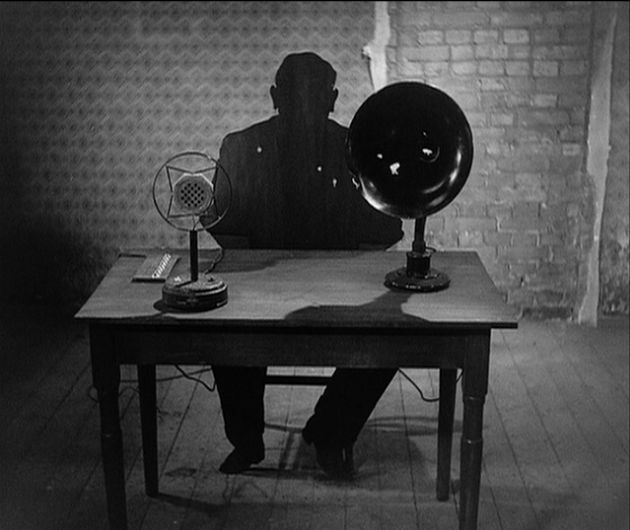 I'd like to checkout Dr. Mabuse the Gambler now.